Description: We have Pullover Hoodies available in Youth sizes and Pullover and Full Zip Hoodies in adult sizes. 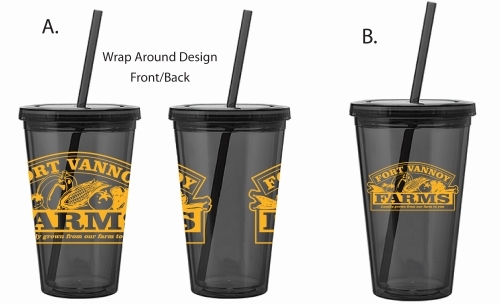 Great gift for my family! My daughter wears it all the time! 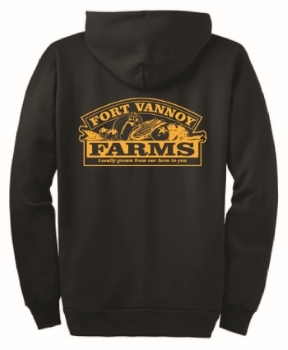 Fort Vannoy Farm Pride! 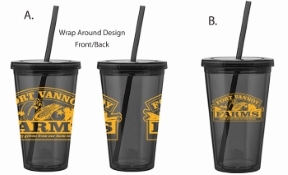 Shop locally for gifts with our farm logo, gift cards, and Farm Bucks. 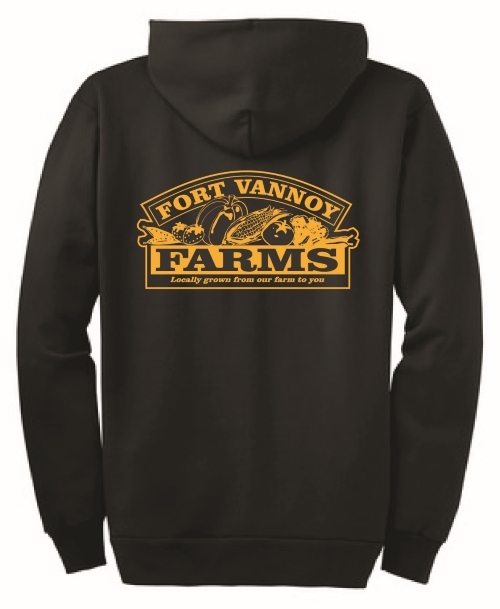 Show your pride in our locally grown and produced farm and as always, thank you for your ongoing support and loyalty!